The League’s C.U.R.E. (Credit Union Retired Executives) Program enlists a group of consultants standing by and ready to step in to offer technical and operational assistance. The League provides access to a wide array of recently retired consultants ranging from CEOs to regulators. These consultative services are primarily dues supported, while others are available at a heavily reduced fee compared to market rate. Through the C.U.R.E. Program, the League’s consultative services have expanded to meet any need you may have. Below lists some examples of our most popular services. Contact Jill Nowacki at [email protected] to be paired with a consultant. The League uses a Balance Sheet driven approach to assisting credit unions with their budget. 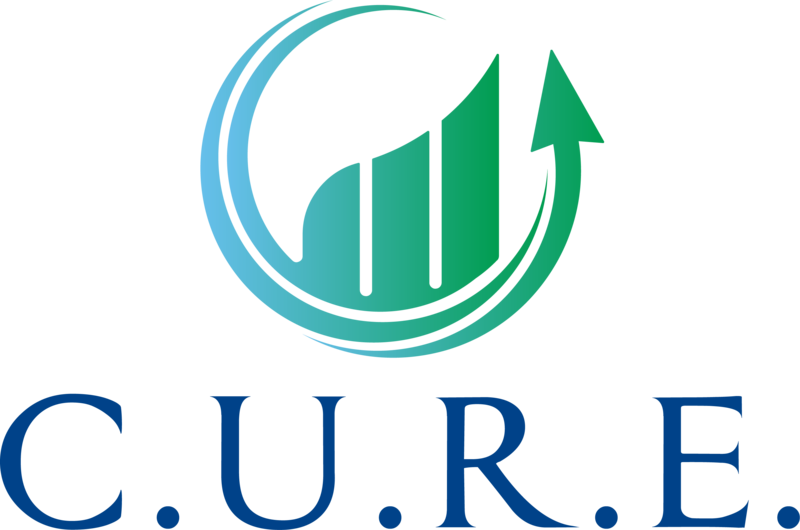 We can help credit unions determine what their needs are regarding asset growth, loan activity, share growth, capitalization, and ROA. The League can facilitate an effective Strategic Planning Session for your credit union’s management. When it comes to planning your credit union’s future, it is critical that you get it right. Let the League help your credit union run a strategic planning session that produces results. Every year the League has the pleasure of facilitating 10-15 planning sessions, with credit unions of various asset sizes and demographics. 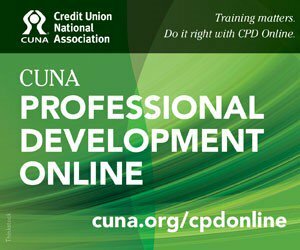 This gives League facilitators a unique perspective on effective strategies for credit unions to implement. A Net-Worth Restoration Plan serves as a blueprint for your board and management to restore and maintain your credit union’s net worth ratio to a regulator-comfortable level. There are negative implications to having an inadequate level of net-worth. It is crucial that you are ensuring your members’ deposits are safe through sound policies and procedures. Asset-Liability Management focuses on interest-rate risk, asset yields, cost-of-funds, and net interest spread and margin. The difficulty of managing ALM is compounded during periods of changes in rates, regardless of direction. The League can work with credit unions to help them with ALM and preparing management to make future decisions. The League can help credit unions resolve findings by a regulator during an examination. Our experience can help assist credit unions understand the findings and execute a resolution such as policy and procedure changes. When a credit union needs to put together a policy, the League is here to help. We can review current policies and make recommendations based on industry trends. The League will work with you to help develop the right policies needed for your credit union. *Fee-based service. Price ranges by size of credit union and scope of work.